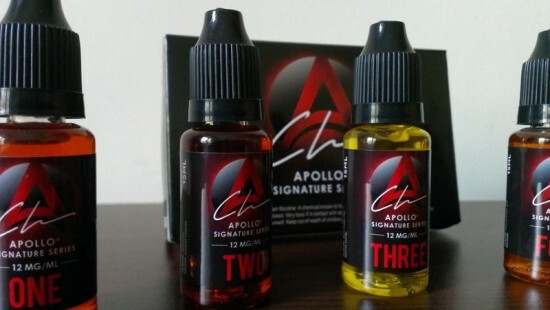 The Signature Series is one of Apollo’s several e-liquid lines created by lead mixologist Chris Gaskill and represents a step forward from the company’s original single-flavor line. 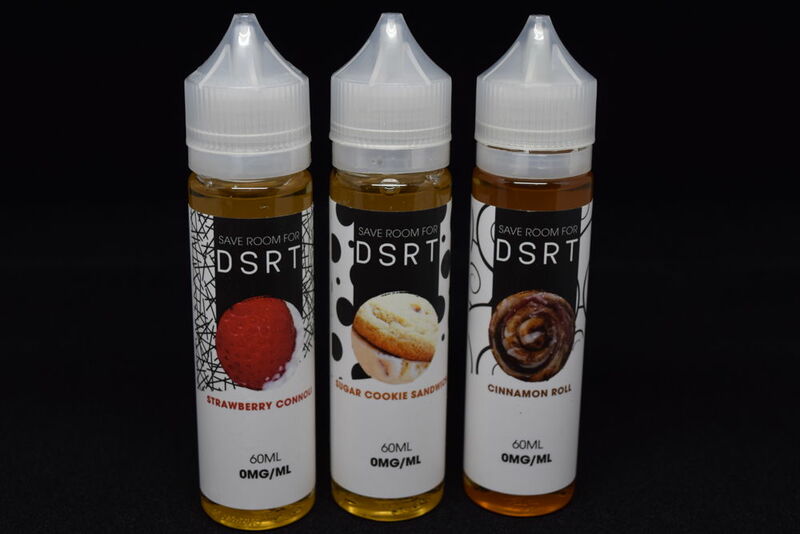 The Signature Series currently consists of five complex flavors formulated in a 50/50 PG/VG ratio to be used in advanced tanks and clearomizers. All flavors were handcrafted by Gaskill himself to best represent Apollo’s evolution in the world of vaping. 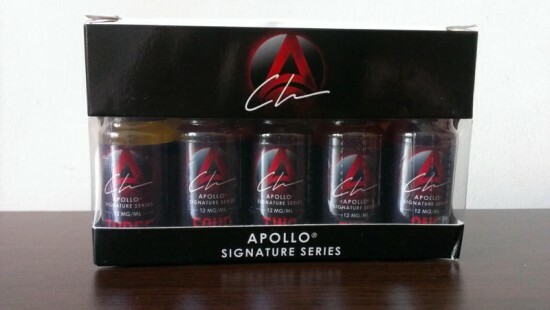 The five Signature Series flavors come in 15ml child-proof plastic bottles with the Apollo logo and Chris Gaskill’s signature as the front label, and the usual warnings and ingredients list on the back. For some unknown reason, the ‘best before’ and ‘batch number’ are missing. However, each bottle is inscribed with a unique serial number on the bottom. While most companies try to come up with enticing names for their e-liquids, for the Signature Series, Apollo chose to simply number their flavors from ‘One’ to ‘Five’. It’s definitely unique, but it does leave you wondering what each tastes like. There is no info regarding the flavors on the front of the bottles, and it took me a while to realize that they are actually written on the back, right under the warnings, in very small font. Again, I’m not sure this was a great move on their part. As I mentioned in the beginning, the Signature Series flavors are a 50/50 PG/VG ratio, so they wick really well in RDA’s as well as most advanced tanks and clearomizers, but not in your basic plastic CE4 clearomizers or cartomizers, for example. The high VG content might also cause coils to gunk up faster than they normally do when using mostly PG-based juices. But, then again, this applies to any type of high VG e-liquids. ONE (Apple cinnamon cereal with milk): I’m not sure why they chose to add ‘milk’ to the description because I couldn’t detect any milkiness or creaminess, for that matter, in this juice. As with most other cinnamon e-liquids I’ve tried, the spicy notes are really overpowering all the other flavors, particularly on inhale. As you exhale, however, you start to taste the fresh apple mixing with cinnamon and as the unmistakable taste of the winter holidays lingers in your mouth. If I focused on the taste hard enough, I could detect a faint dough-like flavor, but definitely not cereal. ONE was my least favorite of the five Signature Series flavors, mainly because of the really strong cinnamon taste. Maybe adding some cream might have toned down the harshness and spiciness of the vape. 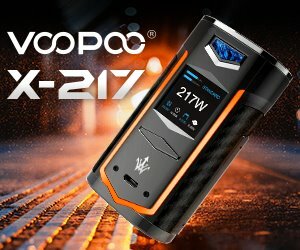 TWO (Chocolate, caramel, coconut cookies): while it may not imitate the taste of chocolate caramel cookies to perfection – due to the absence of that distinct cookie taste – this is still one of the most delicious dessert vapes I have ever tried. For those of you who have tried Apollo’s Fa-Q e-liquid line, this is a cheaper-yet-just-as-delicious of Miss Samoa, one of my favorite all-time flavors. The chocolate and caramel are particularly strong on the inhale, while the coconut makes its present felt upon exhale, lingering in your mouth and transporting you somewhere hot and exotic. Overall , TWO is a well-balanced dessert flavor that’s bound to appeal to chocolate, caramel and coconut fans alike. THREE (West Coast red licorice candy): I must confess we don’t have licorice where I live, so I can’t really say if this Signature Series faithfully imitates the taste of this popular American treat. I will say this, though – THREE is one of the best sweet-and-fruity juices I’ve ever tried. As to what fruits are in this, I couldn’t tell you exactly, apart from some citrus – lemon or lime – that my senses picked up, coated in a nice sweet exterior. I could definitely recommend THREE as an all day vape to anyone who enjoys a refreshing fruity taste. FOUR (Peanut Butter and Bananas): ah, peanut butter and banana sandwiches, the breakfast of champions. Just like the Fa-Q Viva Las ‘Nanas, this Apollo Signature Series juice nails the taste perfectly. The creamy peanut butter hits your taste buds hard on the inhale, but the exhale and aftertaste is clearly dominated by the banana. There are some hints of rum in there somewhere – at least that’s what I tasted – but the peanut butter and banana are definitely the dominant flavors in Four. One of my top favorite Signature Series flavors, on par with TWO, this delicious concoctions is definitely a must try for everyone. Because who doesn’t love peanut butter and bananas? FIVE (Blueberry frozen yogurt): the description is pretty spot on this one. There’s a slight sourness about FIVE, under the creaminess and Blueberry flavor that definitely hints of yogurt, but it doesn’t make the vape any less enjoyable. The Blueberry taste is just as artificial as that of store-bought frozen yogurts, but if you enjoy that as much as I do, you’ll probably love FIVE as well. It’s a very creamy, slightly sweet vape that’s bound to please your taste buds. Apart from that ONE flavor that didn’t really appeal to me, all the other Signature Series juices are all winners in my book. 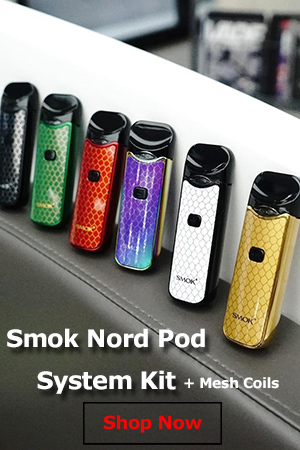 At least two of them are dead ringers of premium FA-Q Vapes flavors – you can definitely tell they were created by the same guy – so if you want to experience the more expensive line on the cheap, the Signature Series is your best bet. For this review I used the Apollo VTube v4 with the Plum Veil and Dark Horse RDA’s.